The most important step to getting started in essential oils is choosing Certified Pure Therapeutic Grade essential oils. If you don't have any yet, check out how to get started with essential oils here. The next step is learning how to use your essential oils. 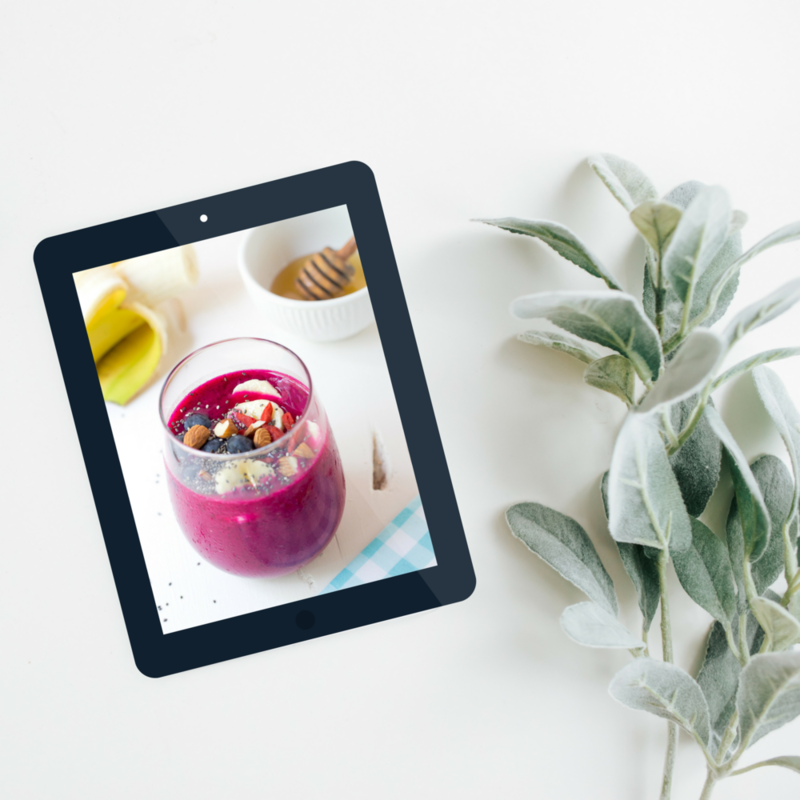 When you work with me, you'll recieve a free 30-minute consultation with a Certified Health Coach to go over your essential oils and create your own personalized wellness plan. You'll also get access to our private Facebook Community that is full of oil users just like you. This is the perfect place to ask your questions and get trainings and education on a continuing basis. Outside of the free education you'll get through working with me (when you buy your essential oils here), I also recommend this amazing bundle from Super Bundles. It's full of essential oils tips and resources. There are many essential oil experts out there - and Dr. Eric Z is one of my absolute favorites. He has written two top-notch books on oils: The Healing Power of Essential Oils and Heal Your Gut With Essential Oils. 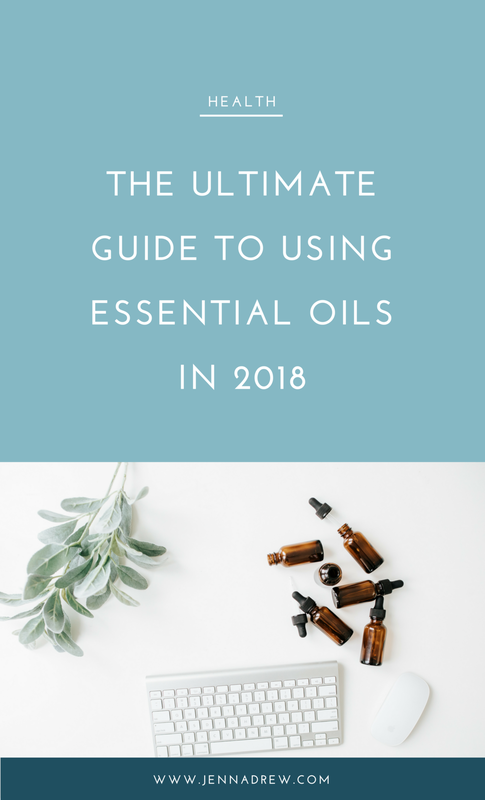 This ebook contains safety information, drug interactions, shelf life, therapeutic properties, body system benefits (and more) for the 60 most popular essential oils. Inside this course, you'll learn to make the herbal remedies you need before you leave home. Each DIY remedy is paired with an essential herbal medicine making skill so that you'll master technique while you build your herbal first aid kit. All 3 of these resources are just a part of the Super Bunde! Click here to check out the Herbs + Essential Oils Super Bundle. What Else Is Included in the Herbs + Essential Oils Super Bundle 2018? Click here to check out the Herbs + Essential Oils Super Bundle.